By buying this product you can collect up to 150 loyalty points. Your cart will total 150 points that can be converted into a voucher of Rs. 15.00. 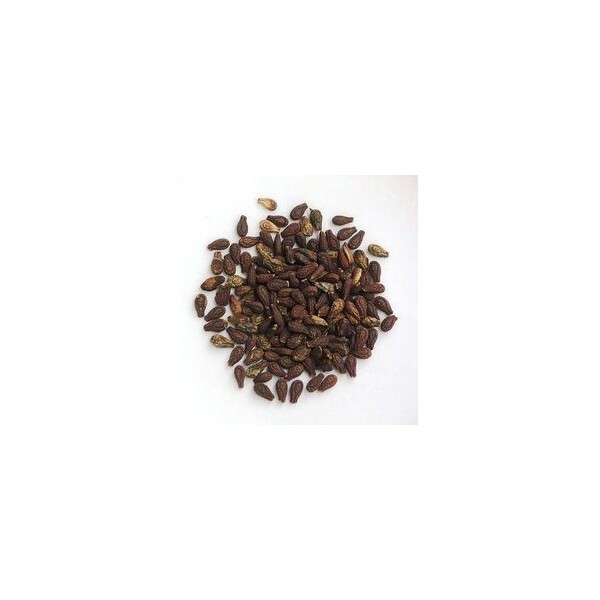 Shivlingi Seed is a natural ayurvedic herb that is used for the sterility treatment. It is a natural remedy for the treatment of female infertility. It helps to balance the hormones and help in natural infertility treatment. It may be taken regularly to get beneficial results. Shivlingi seed is known for ages to be used for the infertility treatment. It provides nourishment to the female organs and support normal functioning. Shivlingi seed is traditionally believed to nourish the female organs and balance the hormones to retain pregnancy. It is a very good natural product for women suffering from habitual abortion. 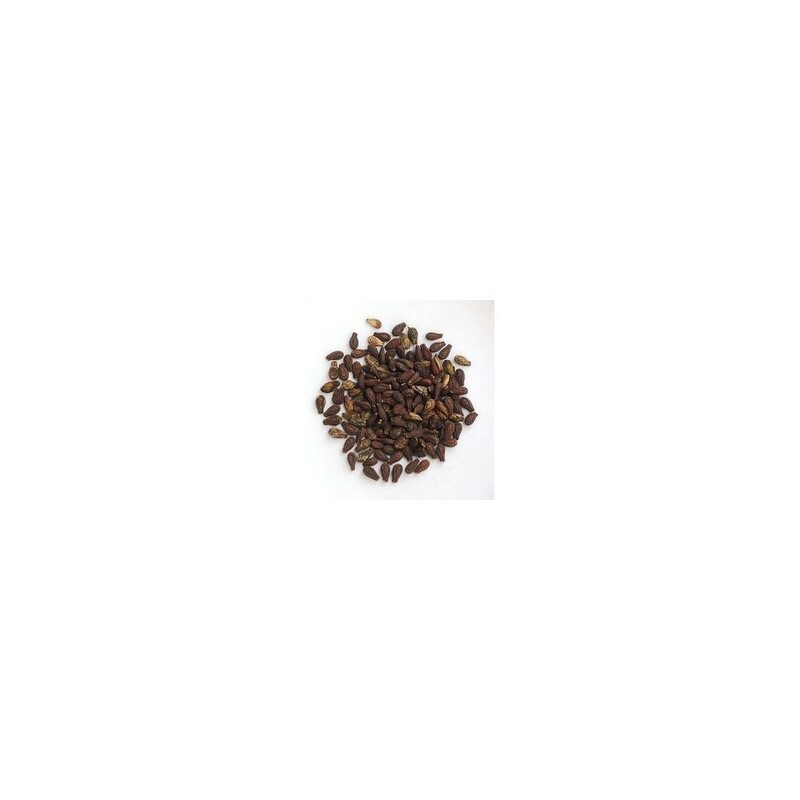 Shivlingi Seed is a natural herbal remedy for female infertility. It is also a wonderful herb used for the sterility treatment. Shivlingi Seed is a natural female infertility treatment and it does not produce any side effects. Shivlingi Seed may be used along with Putrajevak seed to get best results. Shivlingi Seed supports normal functioning of female organs and help to balances female hormones. Shivlingi Seed helps in the treatment of menstrual disorders by balancing female hormones. Shivlingi Seed nourishes the sexual organs for normal functioning and helps in sterility treatment. Shivlingi Seed is a safe product for female infertility and may be taken for prolonged time period as it does not produce any side effects. 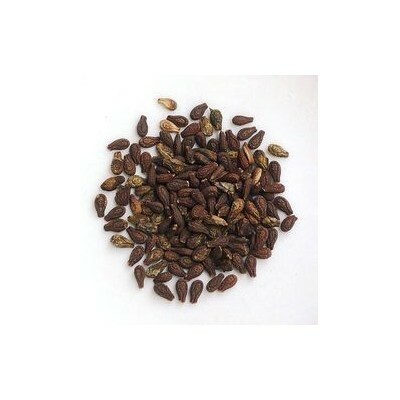 Shivlingi Seed is a natural remedy for female infertility and sterility treatment. It is a wonderful aphrodisiac and boosts up the sexual energy. Shivlingi Seed is a general tonic for female health and helps in the treatment of general debility. Make a fine powder of both Putrajevak & Shivlingi seed. One spoon has to be taken one hour before breakfast and dinner with milk of cow that has calf. Jamun leaves form an effective remedy for female infertility. These may be taken along with honey to get effective and quick results. Cheese and curd are believed to be effective food products that help to increase female fertility. Roots of Banyan tree are also effective for treating female infertility. Take some roots and dry in the sun. Make a powder and take one tea spoon of this powder after menstrual cycle gets over with milk. It gives effective and quick results. Food rich in vitamin C and E are also helpful in increasing the functioning of the reproductive organs in female. Women should remain free from stress and avoid eating too much junk food. Healthy and balanced diet should be taken for normal functioning of all body organs. Blackberry leaves are also useful in the treatment of female infertility. Take some leaves and make a paste. Take one teaspoon of this paste everyday to get excellent results. Egg plant is also useful remedy for female infertility. Cook egg plant and eat with butter to get good results.